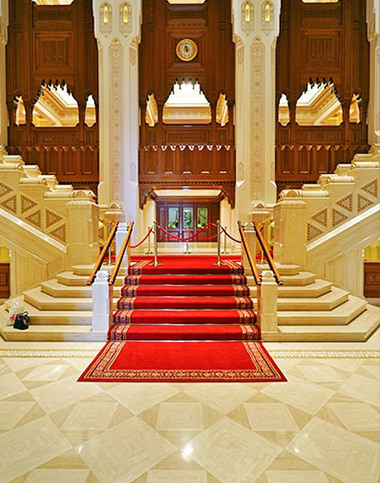 There are many beautiful buildings in Muscat. 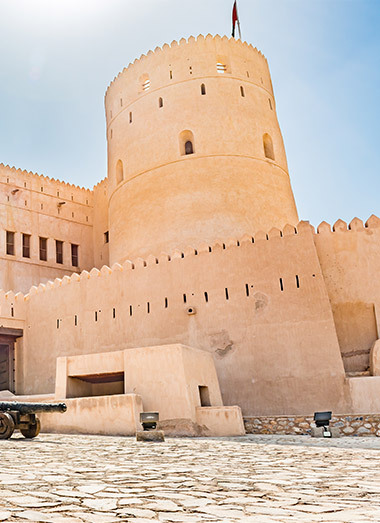 One of the must-see buildings is the Royal Opera House, the leading arts and culture organisation in the Sultanate of Oman. 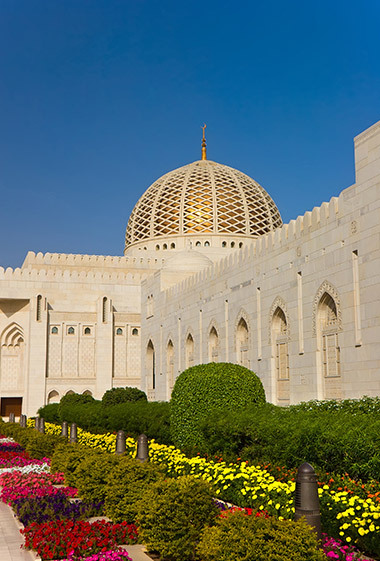 Another architectural marvel is the Sultan Qaboos’ Mosque built in 1992. Built from 300,000 tons of Indian sandstone, over 416,000 square meters with the central dome rising to 50 meters from floor level and a capacity of up to 20,000 people this certainly spectacular. The land of the hot springs, Ain Al Kasfa is a beautiful place to enjoy your day out. 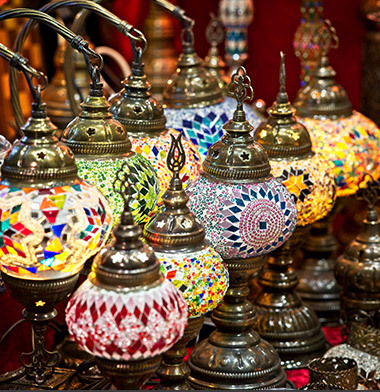 It is 150 kms away from Muscat and is surrounded by the grand dramatic mountain peaks of Al Fajr mountain range. 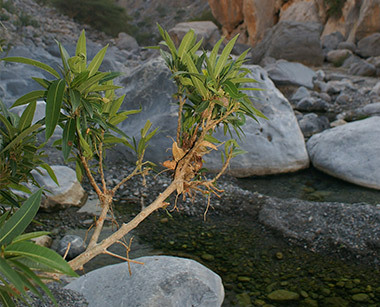 It guards the exit points of several wonderful Wadis and makes for a perfect outing destination. 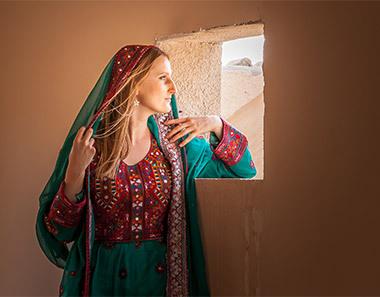 Visit an unspoiled Omani village to experience the traditional lifestyle of the people. 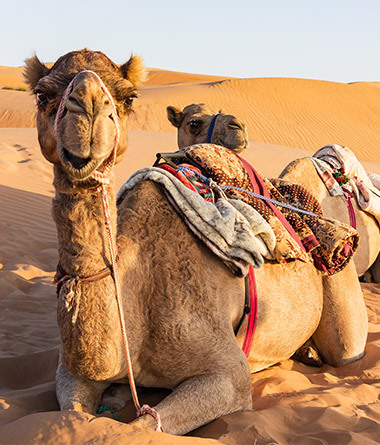 Wakan village is high up in the Al Hajar Mountains, approximately 80 kms from Dunes. Walk along neatly terraced gardens with trees of pomegranates and apricots or take the 700 steps up to the top of the village to take advantage of the spectacular views over the mountains.